The people have spoken! 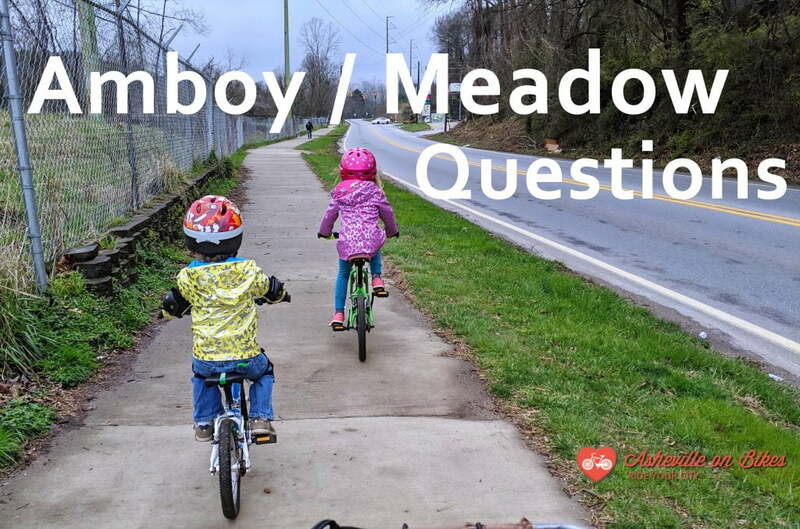 Over 75% of voters in Asheville’s November 2016 election voted in favor of funding over $74 million in transportation, affordable housing, and parks and recreation improvements. A huge chunk of this—$32 million—will go towards building and improving bike lanes, sidewalks, and streets. 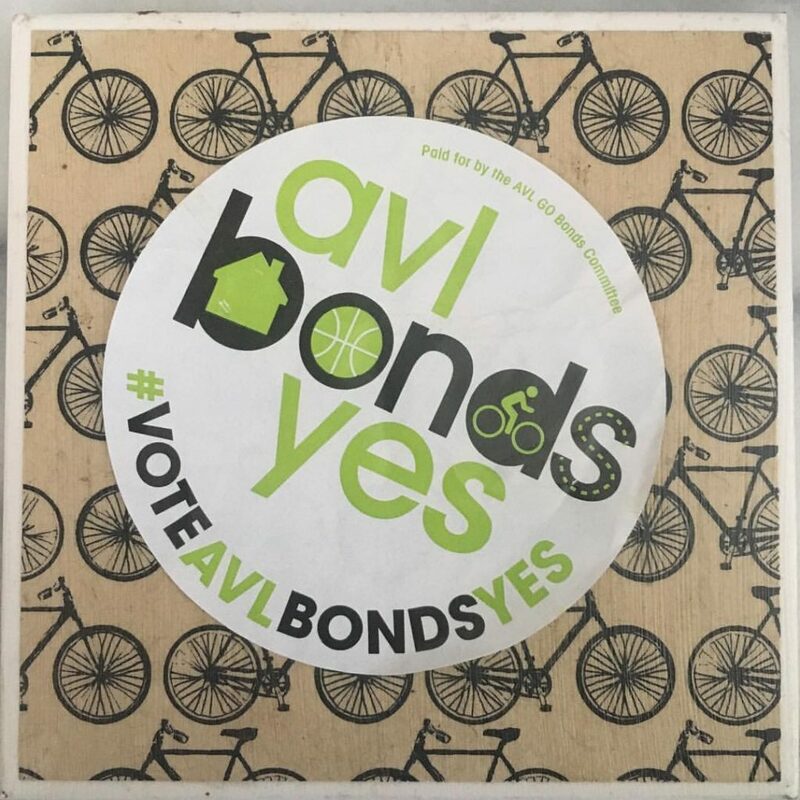 Asheville on Bikes ran an energetic campaign to get a YES vote on these bonds, and it seems that our efforts were a success. Thanks Asheville! You can see the proposed allocation of transportation bond funds here.